Ephesus is one of the best reconstructed Greco-Roman cities in the world, and was once the hub of Christianity in Anatolia (modern Turkey). 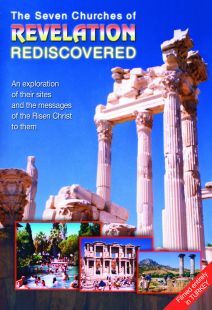 This impressive city was not only one of the seven churches mentioned in the book of Revelation but was also the headquarters of Paul’s three-year ministry to the roman province of Asia. From here Paul wrote his first letter to the Corinthians and in Ephesus’s theater the infamous riot recorded in the Book of Acts broke out against the Christians. Here too, the Apostle John traditionally wrote his Gospel and epistles and where he spent the last days of his life after returning from exile on Patmos. Ephesus was the launching point for the gospel’s continuous expansion into the western world. For decades biblical Turkey has been the focus of study for distinguished historians, Dr. Mark Wilson and Dr. Andrew Jackson. Now these old friends reunite and travel together on the road to Ephesus. 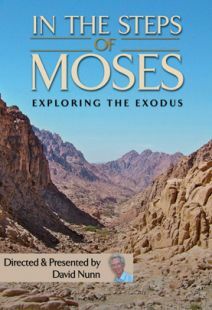 Along the way they share their combined historical, archeological and biblical expertise to bring the scriptures to life for modern believers. Widescreen. DVD includes optional English subtitles. Walk in the steps of the apostles along ancient Roman streets and pass through marble gates into the wonderfully excavated city of Ephesus whose extensive ruins resound with millenia of history. Take an excursion by boat to the Isle of Patmos where Christ revealed his apocalyptic vision of the end of days. Visit the ruins of pagan temples once dedicated to the gods of Greece and Rome and explore a hidden cave where early Christian believers worshipped the one God. 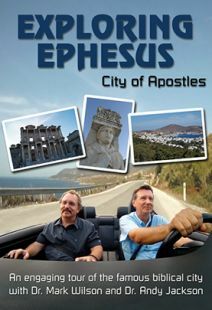 Vividly demonstrating the appeal of pilgrimages to lands described in holy texts, this documentary takes viewers to Ephesus (located in what is now Turkey), one of the world's best-preserved excavated Greco-Roman cities and a hub of early Christianity. 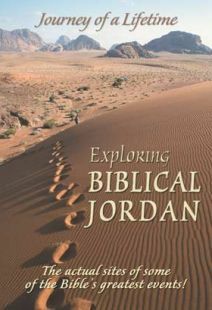 Biblical experts Dr. Andrew Jackson and Dr. Mark Wilson (author of the unfortunately named Biblical Turkey), lead the way for an informative tour of the region where the apostle Paul, along with other leaders of the early church, lived and taught. The two men converse as they drive and trek through the terrain, contemplating the impressive ruins, modern-day elements, and other features. The easy rapport between these friends is evident as they recount history, mixing scriptural accounts with other sources to present a well-rounded view of political, social, economic, and geophysical influences on the religions (including paganism) of the time. 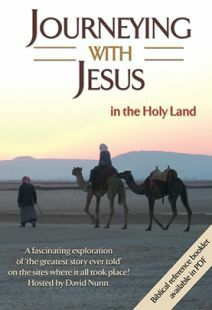 Part of the journey includes a boat trip to the Isle of Patmos, known as the place where Jesus foretold events described in Revelations. DVD extras include bonus featurettes, and a music video. 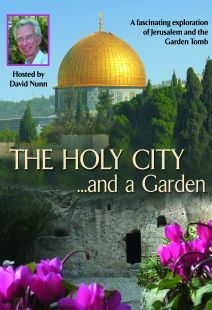 Well-produced, engaging, and of interest for both its historical and religious content, this is highly recommended. 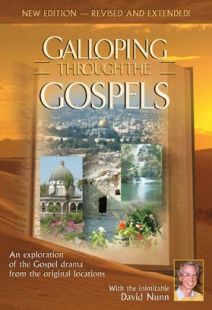 What better way is there to study the New Testament than to tour the places where the apostles walked and preached? Join Andrew Jackson and Mark Wilson, historians and tour guides, as they travel through Turkey visiting landmarks mentioned by both Paul and John in their writings. 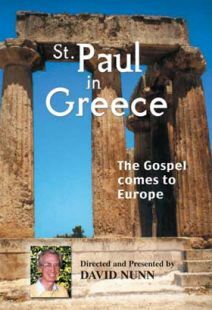 Highlights include stops at the seven churches of Paul's three-year ministry and the island of Patmos where John received the apocalyptic visions described in the Book of Revelation. The cinematography is spectacular and transports the audience back in time to envision the architecture of long ago. Jackson and Wilson clearly describe each site and intersperse scripture readings to enhance the tours. Highly recommend for all Christians for making the New Testament scriptures come alive.